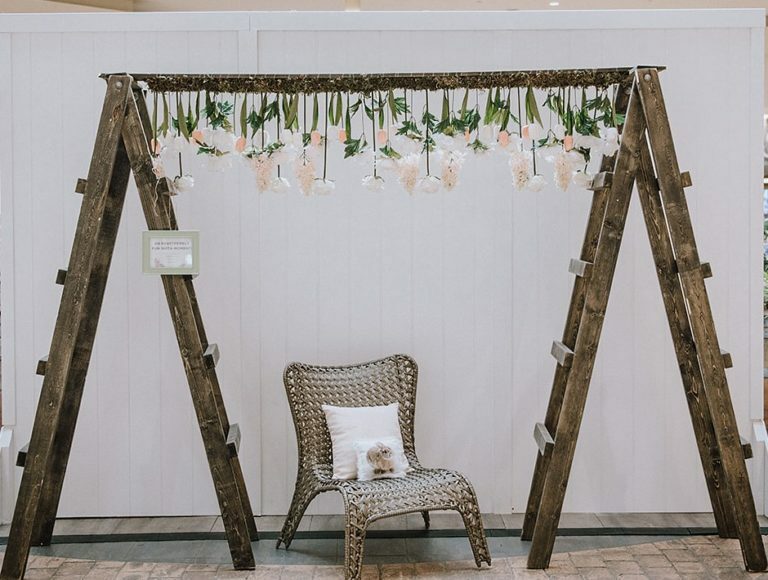 Located in Centre Court; you’ll find a beautiful country setting for that perfectly pretty Insta-moment. Dark barn wood and soft florals will complement any look and bring a fresh air of spring to your Instastory. Hurry in as it won’t last long; last day to enjoy picture perfect moments are Saturday, April 20th.